Ben Duffy is an associate with Willamette Management Associates. Ben performs the following types of valuation and economic analysis assignments: merger and acquisition, fairness opinions, business and stock, stock option, forensic analysis, transfer pricing, estate tax, intellectual property, marital dissolution, lost profits/economic damages, and appraisal reviews. Ben prepares these valuation and economic analyses for the following purposes: taxation planning and compliance (federal income, gift, and estate tax; state and local property tax; transfer tax), forensic analysis and dispute resolution, and strategic information and corporate planning, ESOP transaction and financing, and ESOP-related litigation. He performs these valuations for the following types of business entities and securities: closely held corporation business enterprises, closely held corporation noncontrolling ownership interests, various classes of common/preferred stock, general and limited partnership interests, professional service corporations, professional practices, and limited liability companies. Ben has experience valuing businesses in the following industries: asset management, banking and financial services, chemical manufacturing, construction, convenience store, defense contracting, engineering, food processing and distribution, grocery store, logistics, manufacturing, publishing, real estate management and operators, restaurant, retail, telecommunications, temporary staffing services, textile, timber, transportation, travel and leisure, trucking, and wholesaling. 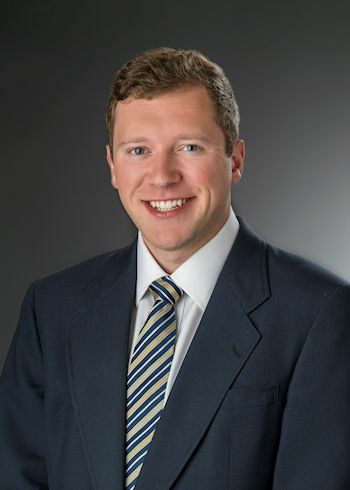 Ben was an intern in the Atlanta office of Willamette Management Associates prior to joining the firm as associate. Ben is an executive member of the New South chapter of the ESOP Association and is a member of the National Center for Employee Ownership (“NCEO”).